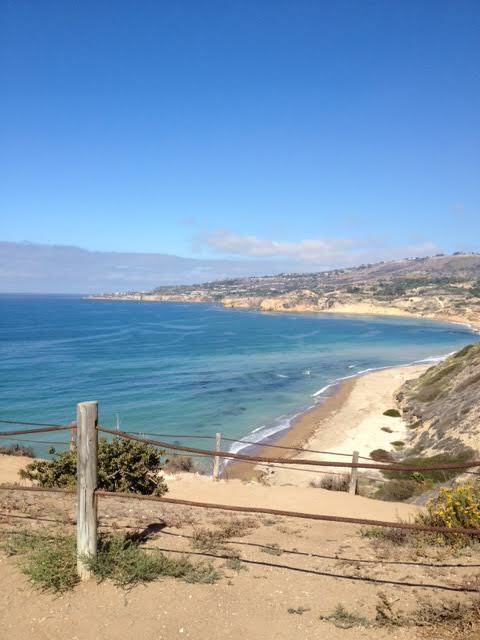 How’s the Palos Verdes real estate market? 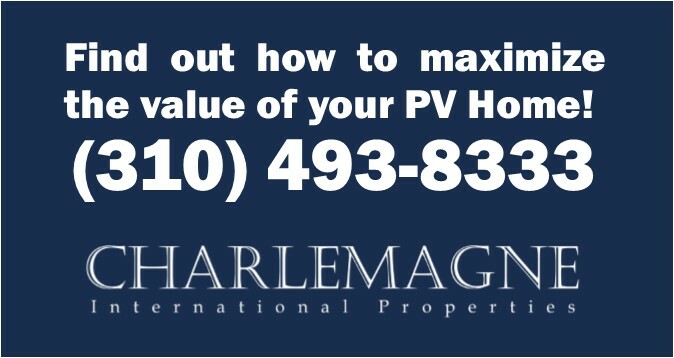 That’s an important question for prospective sellers and buyers alike. 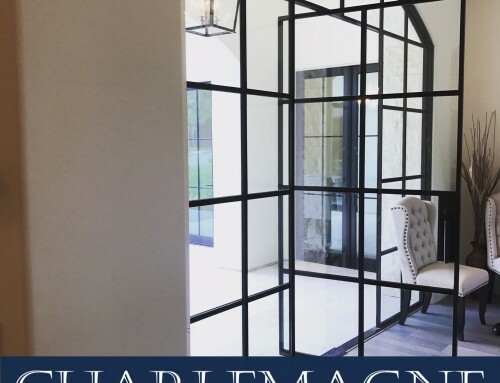 The 2016 “New Normal” seems to be limited inventory (except in the luxury home market) and a continued buyers’ preference for move-in ready properties rather than fixers. 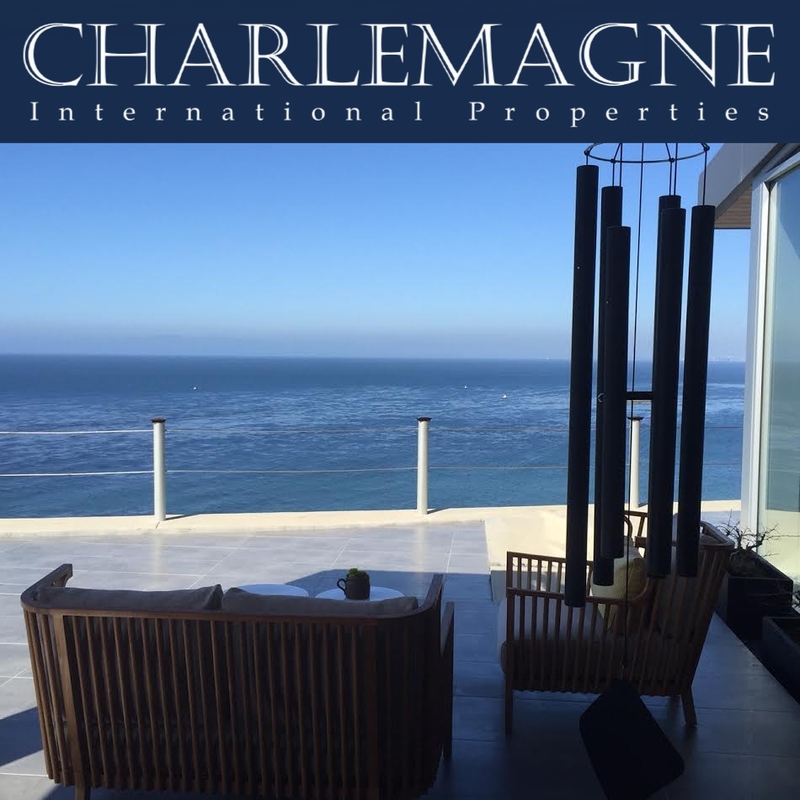 710 Palos Verdes single family homes sold during 2015. 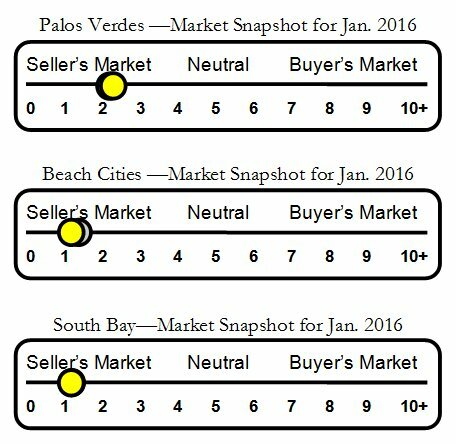 59 Palos Verdes single family homes sold in December 2015. 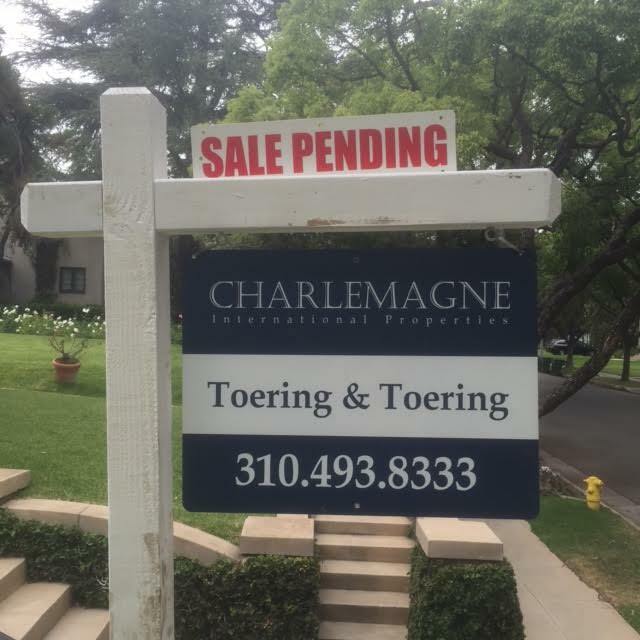 There are 67 Palos Verdes single family homes in escrow with accepted offer. 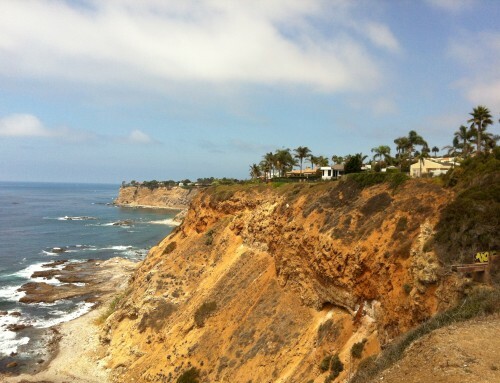 159 Palos Verdes single family homes are for sale. 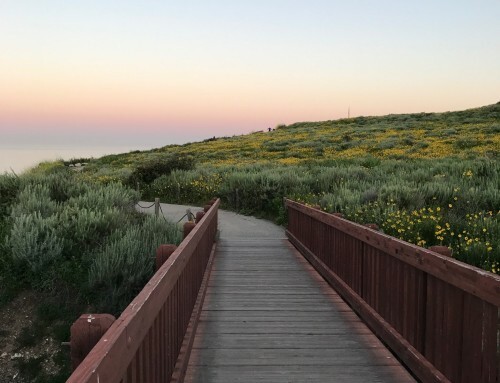 Only eleven Palos Verdes single family residences currently for sale are priced below $1,000,000. Eight of those properties are located in the Eastview area of Rancho Palos Verdes. 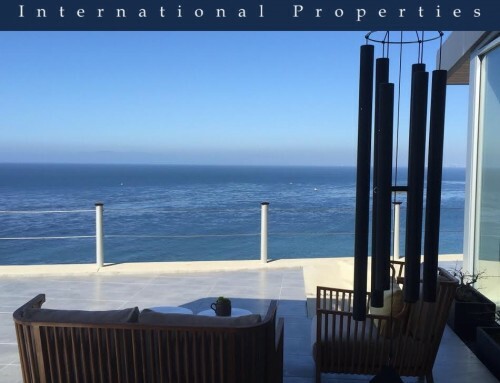 The most highest price paid for a Palos Verde home during 2015 was $15,550,000 for a Palos Verdes Estates gated oceanfront estate. 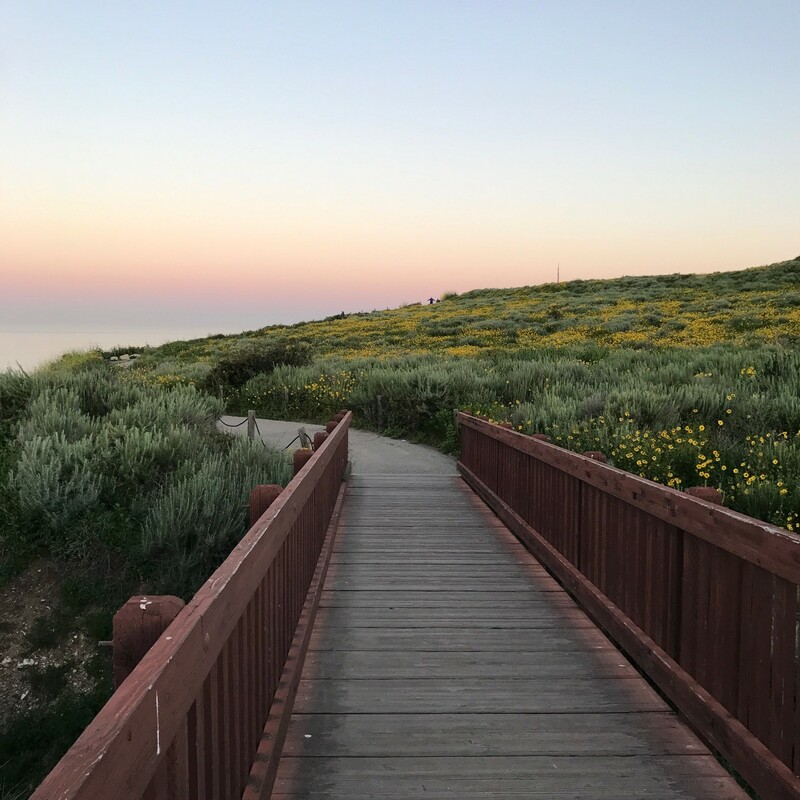 The lease expensive home sold in Palos Verdes in 2015 was $495,000 for a two-bedroom house located in the Eastview neighborhood of Rancho Palos Verdes. 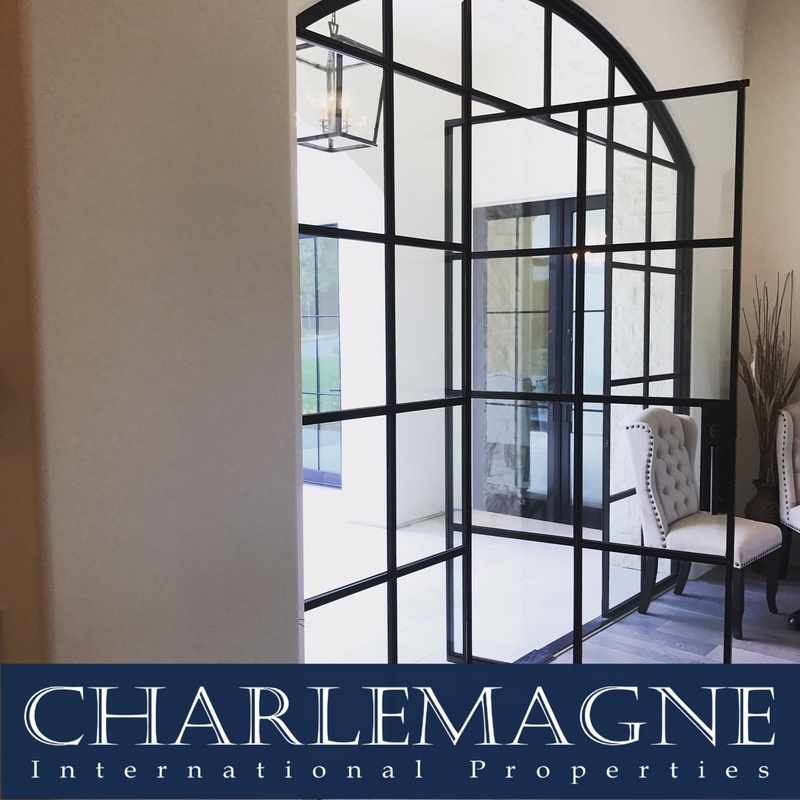 If this is your year to sell a Palos Verdes Property we would love to help you make sure your home is wearing the most enviable accessory in real estate–A SOLD Sign!